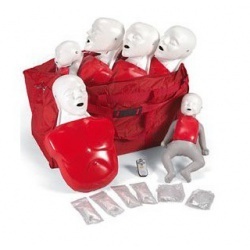 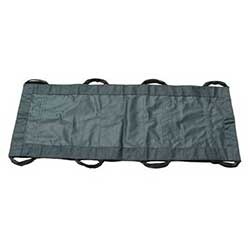 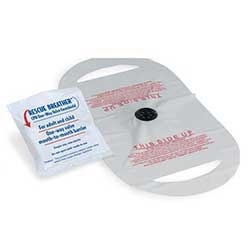 American Red Cross CPR Station, Stretchers, CPR Manikins, AEDs & AED Manikins, Medical Simulators, AMBU Bags/BVMs & Oxygen units - we offer all CPR Supplies including CPR Masks, CPR Faceshield barriers & CPR Kits, CPR & First Aid Training Products. 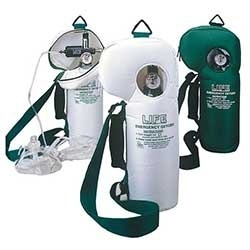 Super Quantity Discounts! 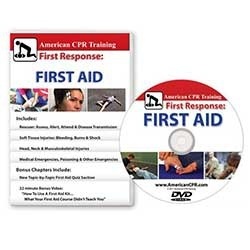 Training solutions to spread the teaching of CPR among healthcare professionals, amateurs and designated first responders. 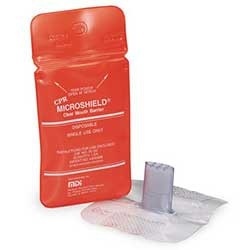 Wholesale-Direct-First-Aid.com, where you NEVER Pay Retail. 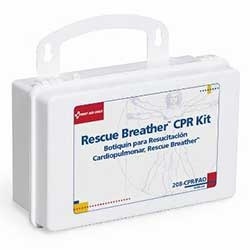 We Feature the most advanced AEDs on the market today; Medtronic / Physio-Control AEDs, Defibtech Lifeline AED.s, Zoll Defibrillators, and the Heartsine Samaritan AED. 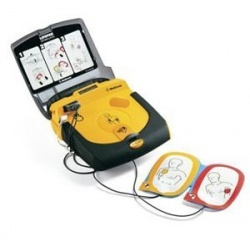 You'll also find exceptional savings on AED Trainers, AED Accessories and AED Cabinets. 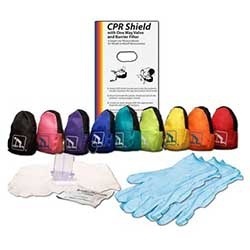 An AED is a Portable Electronic Device that Diagnoses the potentially life threatening Cardiac Arrhythmias of Ventricular Fibrillation and Ventricular Tachycardia and Treats them through Defibrillation to re-establish an Effective Rhythm; AED’s belong in every business, school, public facility and church.